Our guest today is none other than Khoi Vinh, Principal Designer at Adobe and former Design Director of The New York Times. Khoi is the founder of the popular blog, Subtraction.com and a true family man. He was born in South Vietnam and immigrated to the United States as a young boy. He attended Otis College of Art and Design, and after graduating with a major in Graphic Design, Khoi moved to New York where he co-founded the design studio, Behavior. Khoi was named one of Fast Company’s “50 Most Influential Designers in America”. 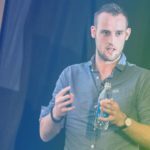 He is the author of two books and has a long history of launching successful startups and side projects. Today Khoi is working on a side project called Kidpost, which makes it easy for parents to share social media photos with people who are not on these networks. In this interview, we dissected how he does it all, and discussed some of the new projects that Khoi and his team at Adobe are working on. 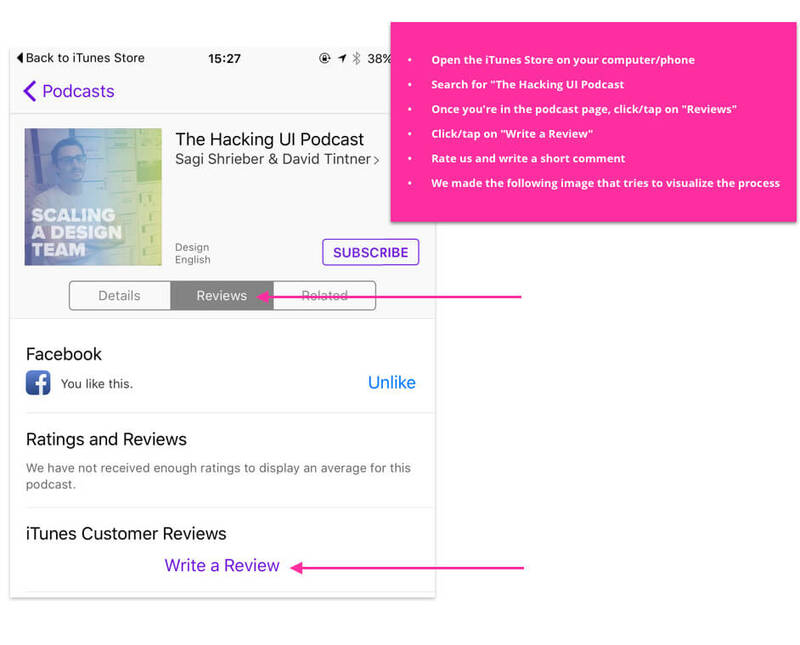 This is the thirteenth episode of the second season of the Hacking UI podcast, ‘Scaling a Side Project’. 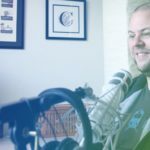 In this season we interview designers, developers, and creative entrepreneurs who built and scaled successful side projects that we admire. This episode is brought to you by An Event Apart. An Event Apart hosts the best conferences for both designers and front-end developers in cities all across the US. They bring in legendary speakers, like Jeffrey Zeldman, Eric Meyer, Dan Mall and Rachel Andrew. So if you haven’t attended one yet, it’s time to get tix for 2017. Register now and get $100 off tickets with the code AEAHACKING. Learn all about Khoi’s exciting time at the New York Times and how they transitioned into digital products. Khoi shares how his team there focused on user experience and creating lasting products and experiences, which completely transformed the world of journalism. Understand how writing has helped Khoi and served him not only in his career as a designer but also to form long-lasting friendships and create opportunities. Learn why Khoi believes writing is crucial for designers to continue to challenge themselves, grow with new ideas, and refine their expression. As a designer, find out how telling a story around what you do can help give you an opportunity to stand out from the competition. Khoi shares his secret to keeping a consistent writing schedule, and how passion gives him the extra motivation needed. Find out what it takes to write a book, and why Khoi found it to be much more difficult than expected. Understand why Khoi believes that writing a book gives you a certain amount of credibility, and why he would not trade his writing experience for anything in the world. Learn about Khoi’s main insights from his book, How They Got There, and the behind-the-scenes learning points from key interviews. Khoi discusses his current role at Adobe and gives a sneak peek into Adobe XD. Find out how a shift to cloud-based products has motivated Adobe to develop new products and allowed them to adapt to the changes and demands of the market. Adobe allows employees to explore their own side projects. Find out how that type of culture has benefited Adobe in its’ overall growth. Khoi shares his tips on growing your social media following and his strategies for integrating different platforms and keeping his profile authentic.